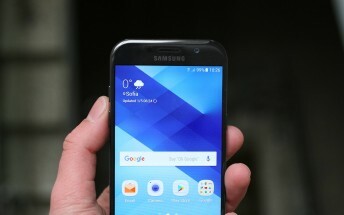 The next-year Samsung Galaxy A5 is already in testing and it started appearing across many listings. The phone will come with Exynos 7885 chipset, Bluetooth 5.0 and an Infinity Display. 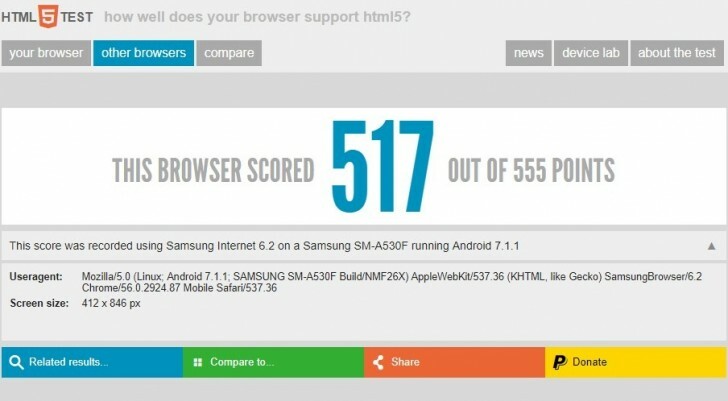 Latest info comes from HTML5 tests of the browser which reveal the tested resolution. It is 412 x 816 pixels or 18.5:9 ratio, the same as the Galaxy S8 duo and the Galaxy Note8. Switching to Infinity Display would mean the Galaxy A series would ditch the home button and put the fingerprint scanner on the back to make room for the actual screen. Some renders already suggested it might appear below the camera instead of being on the left, like the current flagships. Samsung usually launches the Galaxy A phones in the first months of the new year, so we should expect the new Galaxy A5 as early as January 2018.